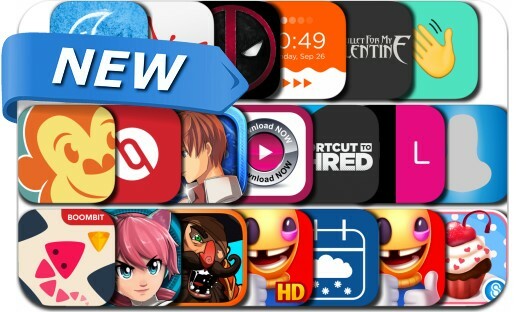 This new apps alert includes ThemeKit, Target Acquired, Kick the Buddyman: Origins - Endless Arcade Smasher, Triangle Dash!, Ys Chronicles II, Deadpool Wallpaper, Heyo! - One tap to chill, Monkey Spot Scavenger Hunts, Snow Day App and many others. Episode 1: Origins Meet the Buddyman, the most durable rag-doll in the world! And here’s a ton of awesome weapons for you to kick him with! You guessed it already? No time to explain, quick - SHOOT, SMASH, CRASH that little fella any way you want!! Unleash the chaos in the most kicksome game you’ve ever seen!